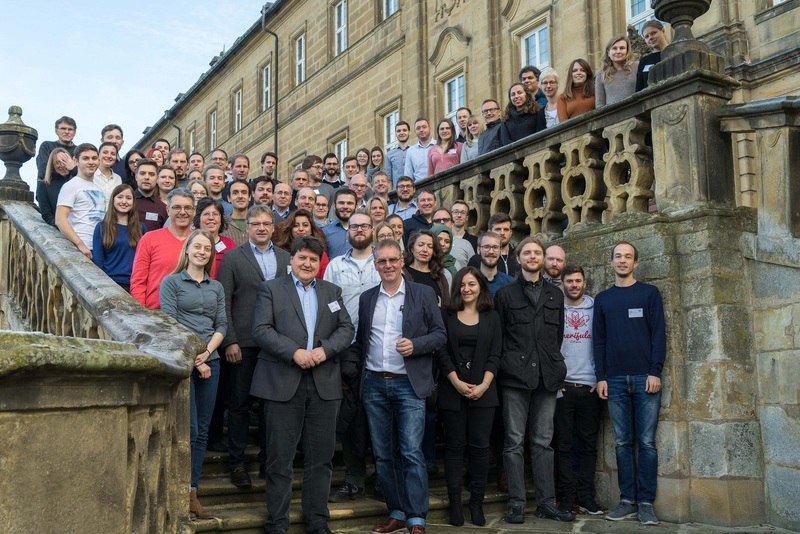 The second SFB/TRR 225 closed meeting 2018 took place in Kloster Banz. The 2nd SFB/TRR 225 Klausurtagung 2018 was divided into three parts distributed over three days. On the 1st day (4.12.) most of the mentoring talks took place. There was the opportunity for discussions at the 1st Postersession after dinner as well as in PI interdisciplinar meetings (A, B & C-projects) in the Main room during the day. To acquainted PhD students and PostDocs with described cooperation’s in the SFB and form the basis for further cooperation’s a task on the topic “strengthening cooperation between projects” for all doctoral students and postdocs was established. The 2nd day (5.12.) gave an overview of the status of the SFB́s and was offering space for discussions/questions/concerns. There were 9 presentations of SFB/TRR 225 projects as well as the opportunity for additional discussions at the 2nd Postersession before dinner. On the 3rd day (06.12.) the development of the SFB́s was in the foreground (Where do we want to go? Who joins the SFB? How can we become even better?). Potential new members introduced themselves and PhD students were presenting their work on the topic “strengthening cooperation between projects”. There was time for discussing and presenting further cooperation’s and ideas in meetings.